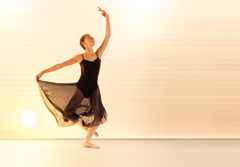 From ballet class music to full orchestral tracks – DanceInspire offers a wide variety of inspirational music specially written for dance. Everything from nursery to professional level, and all available on CD or as downloads. Please browse our shop to see the full range available. Music for ballet class! 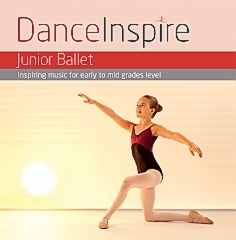 Welcome to DanceInspire – a wide variety of beautiful and genuinely inspirational music for all types of dance available on CD or for MP3 download. 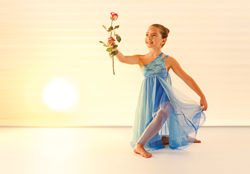 Please browse our shop, or contact us directly for a variety of dance music services. £7.50 discount on all orders over £50! Free shipping with 4 CDs or more!